Don't miss the chance to hear the THUNDER roll. 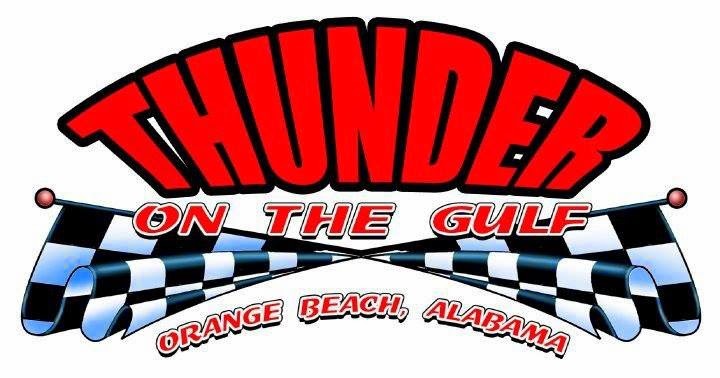 The 11th Annual Thunder on the Gulf races will be held on Friday, August 22nd in beautiful Orange Beach, Alabama. There is a full Race Week from August 15 -24, 2014. Platinum VIP's will view the races from the luxurious Penthouse at Turquoise Place, 30 stories above the race course. The VIP tent will be set-up on the beach at the Island House Hotel, the Official Host Hotel of Thunder on the Gulf. Race Fans will experience the exhilaration of boat racing up-close and personal. Bring the family and friends for a exciting, unforgettable day at the beach. Viewing the races beachfront is free to the public. Thunder on the Gulf Races begin at 1:00 pm and 3:00 pm.